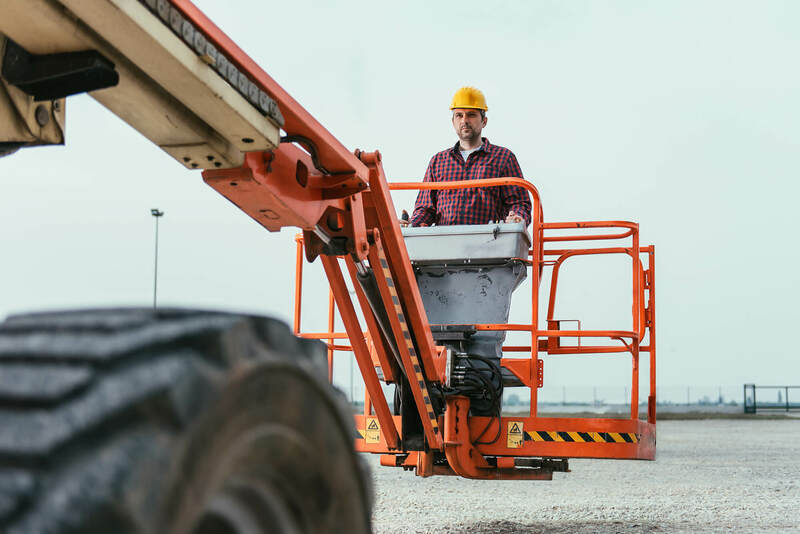 The major reason behind ensuring that you have lifting safety in place is that your business must remain compliant with the OSHA standards and other workplace laws that may govern your business. Lifting is a major operation in commercial applications and the safety it requires is important to provide a secure workplace for your employees. Lifting can be carried out by machines that are approved for operating in the particular work environment and must come with the relevant instructions to ensure the safety of the workers present in the same industrial space. Your insurance company may want you to use the proper safety lifting practices to ensure that the applied risk is lowered as much as possible. This may include setting up nets, installing safety lines and creating policies for workers that operate lifting machines. The insurance companies can also send out their own surveyor who can assess the risks that are present in an industrial setting, like a lifting hazard during normal working conditions. The presence of better safety processes creates an improved working environment. Your workers can improve their efficiency and ensure that they offer you the best possible service. The lifting machinery often introduces risk and controlling it by setting up valid safety parameters controls the overall risk factors that a company faces. Hiring a risk assessment and management company will help you implement the required organizational changes to improve the lifting safety currently in place. The equipment used for lifting must have standardized safety procedures as well. For instance, there are different types of cranes which are most effective for use in industrial applications. The safety of each machine should be carried out using the ideal practices. Hiring a risk management firm will allow your company to create lifting safety arrangements for each piece of equipment and ensure that you only follow the best safety practices. This will certainly improve the overall safety at a workplace and make sure that you can find the ideal insurance deals due to improved workplace procedures. There are times when it is not possible to use automated machines for lifting. Manual lifting is extremely dangerous but may still be employed in some situations. You should hire a risk assessment company to ensure that your company can employ all the required manual lifting safety methods for creating a completely safe work environment. Some important safety steps include installing a floor that offers improved grip. The temperature and ventilation must be properly present to ensure a good working environment. If you want to ensure that you have the proper lifting safety and are covered for every risk, you should contact Suburban Insurance Agencies, Inc. today at (630) 325-4000 to schedule an appointment.